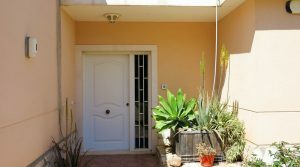 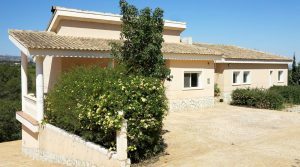 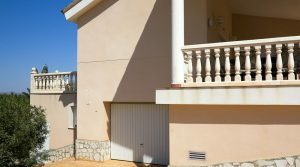 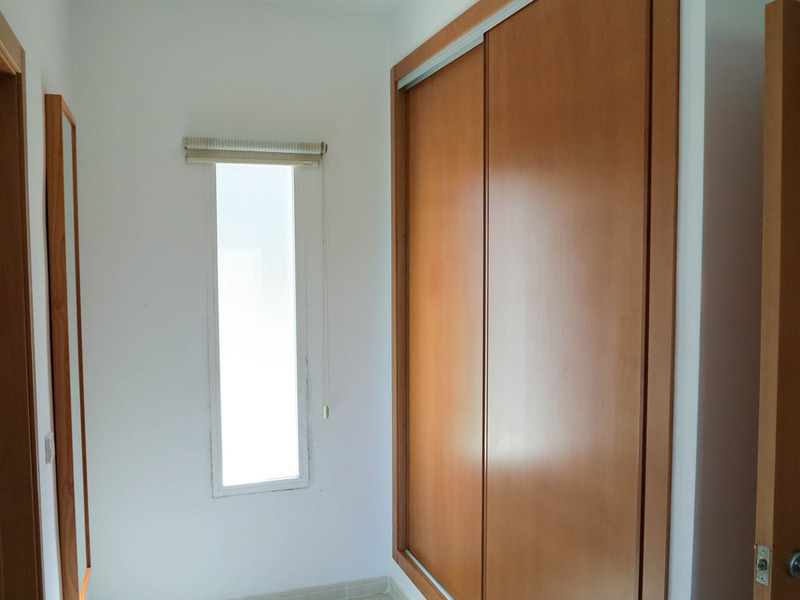 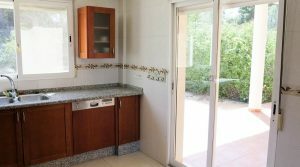 A highly desirable property for sale in Valencia, located on the San Cristobal urbanisation in Alberic, Valencia. 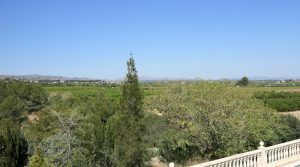 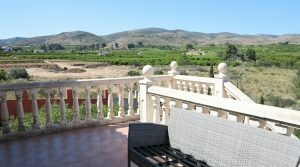 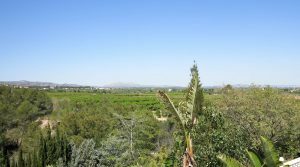 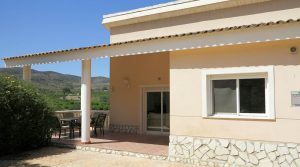 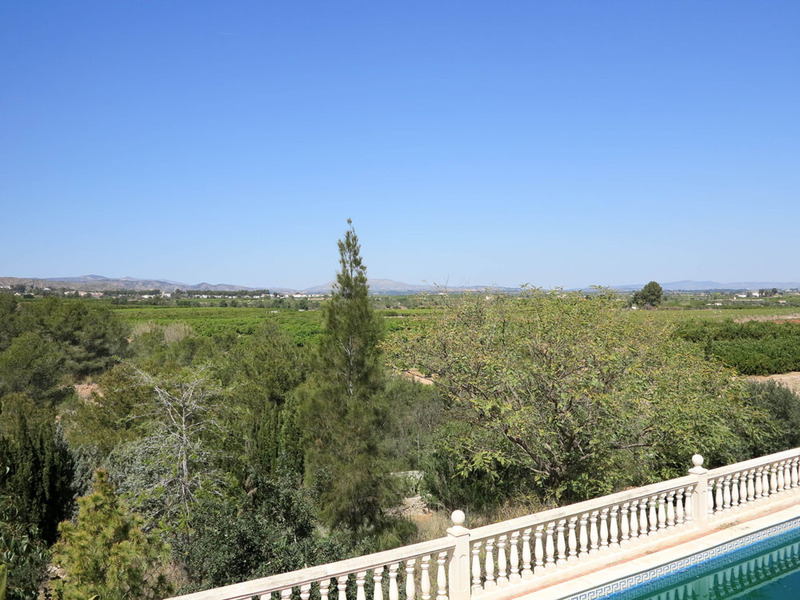 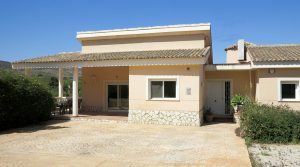 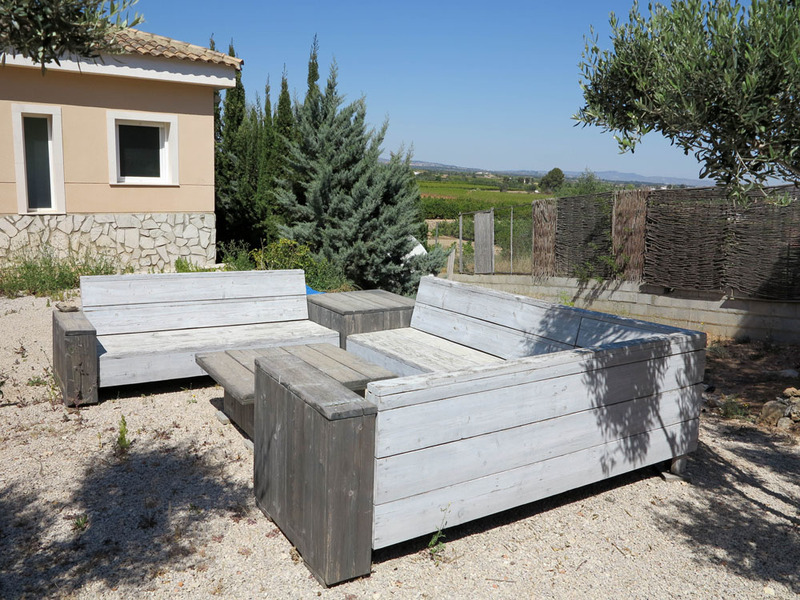 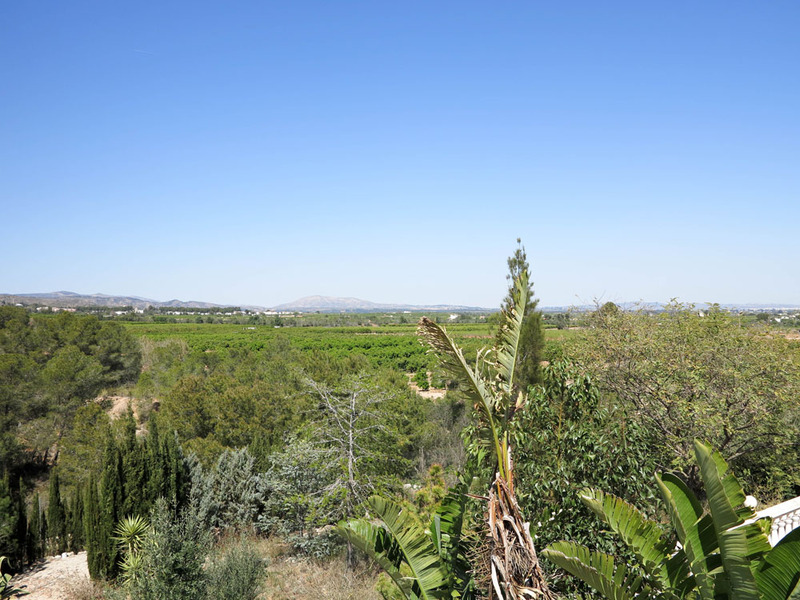 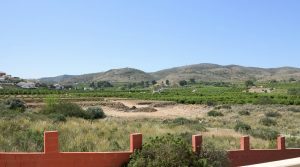 This modern property for sale is situated at the end of a cul-de-sac road, meaning that it has clear views across the countryside and across towards Valencia in the distance, enjoying a private position and not overlooked. 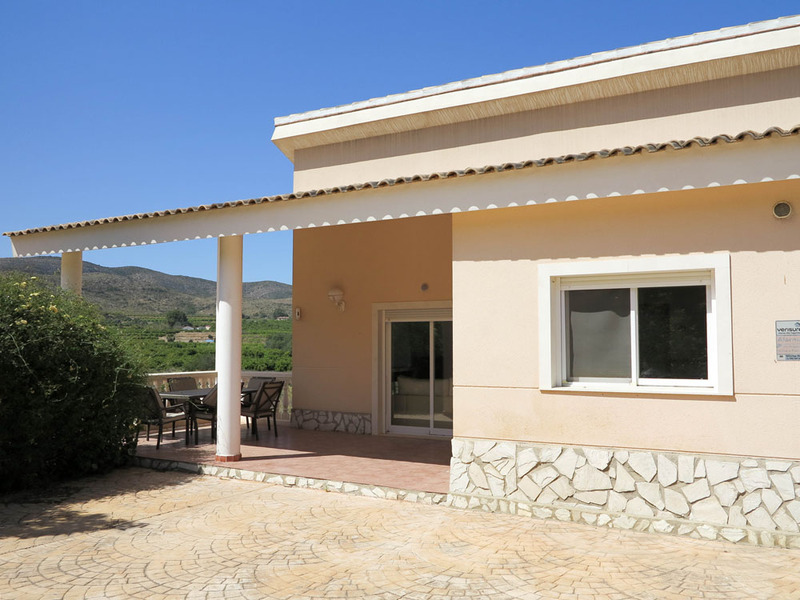 The villa has a modern 24 hour monitored alarm system connected protecting the entire property. 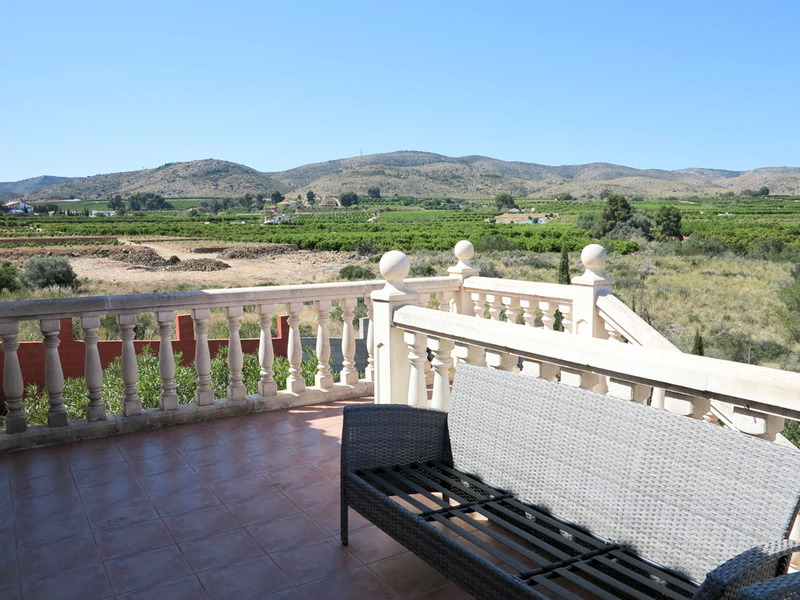 However, the San Cristobal urbanisation is safe and secure, made up of many luxury villas. 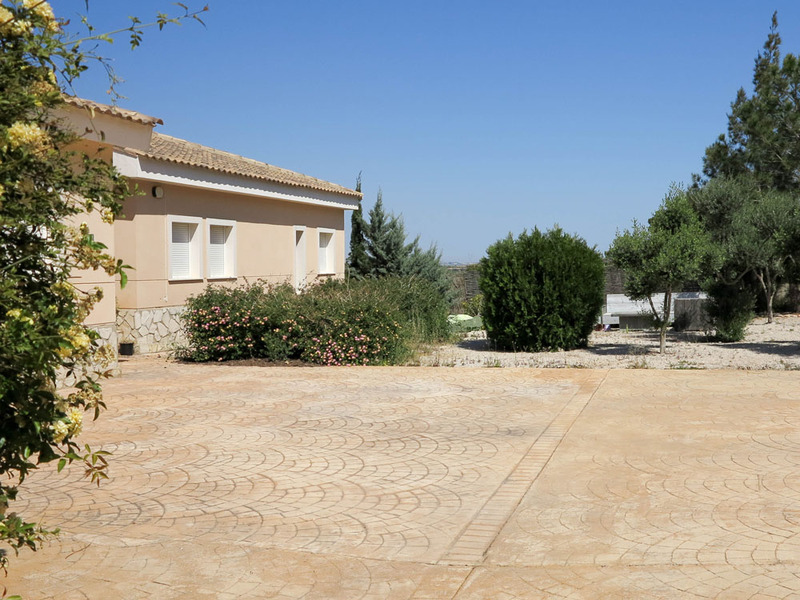 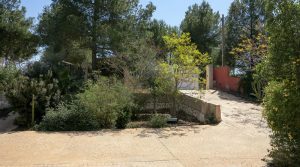 The villa sits centrally on its plot and you have a large sliding gate accessing onto the coloured concrete stamp/impression driveway that continues to the front of the villa and down to the large garage in the under-build section. 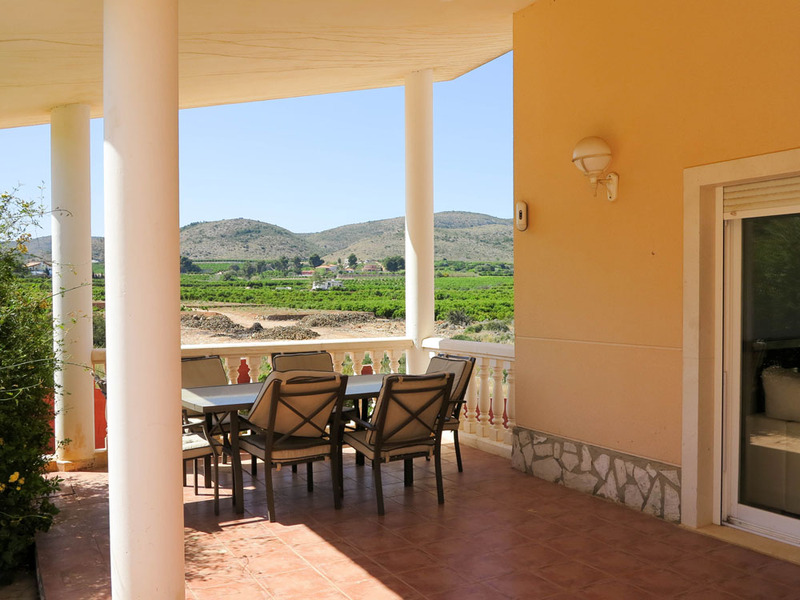 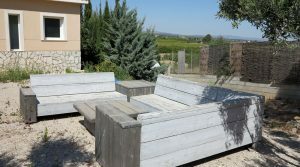 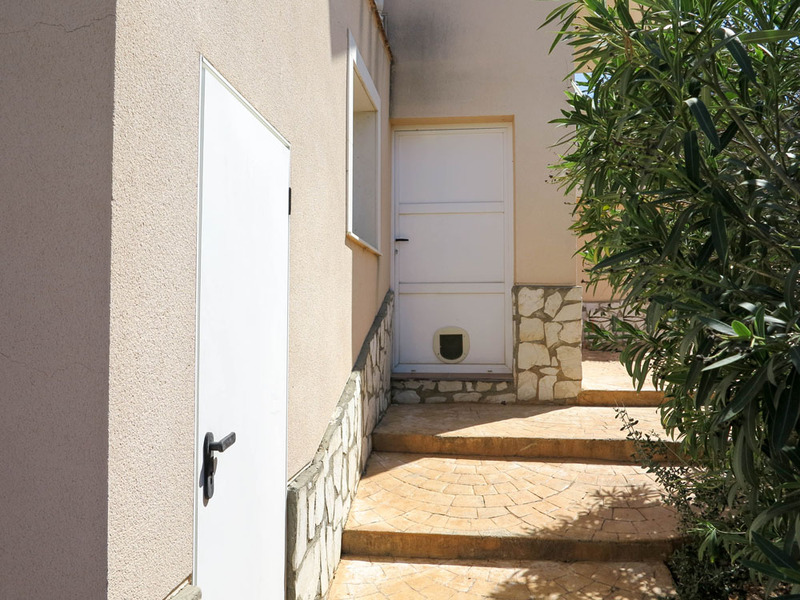 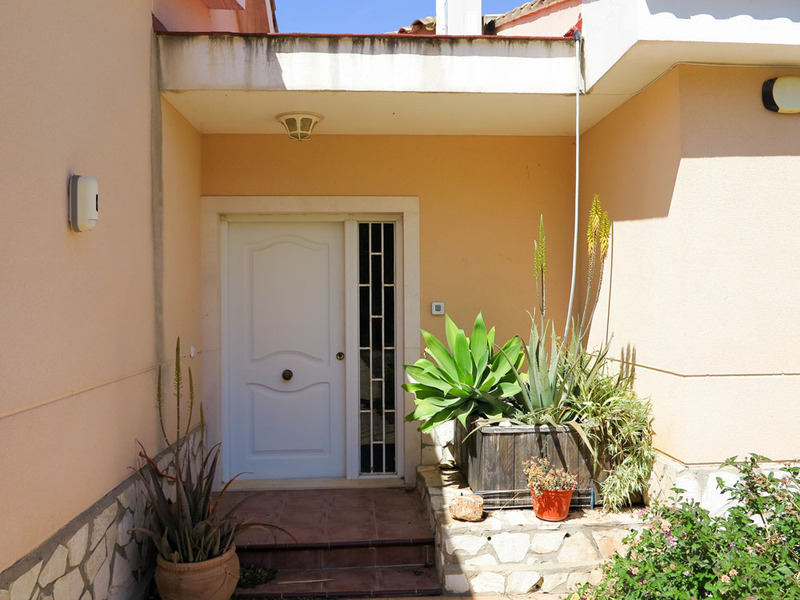 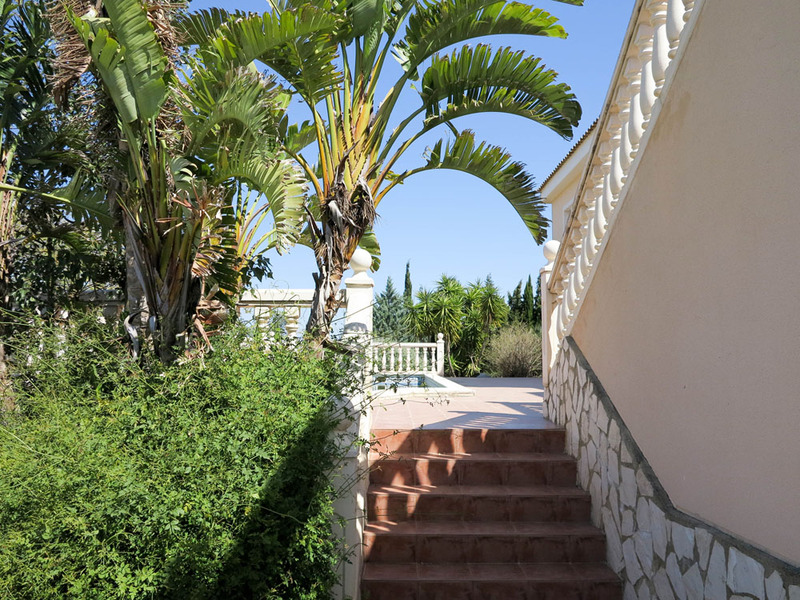 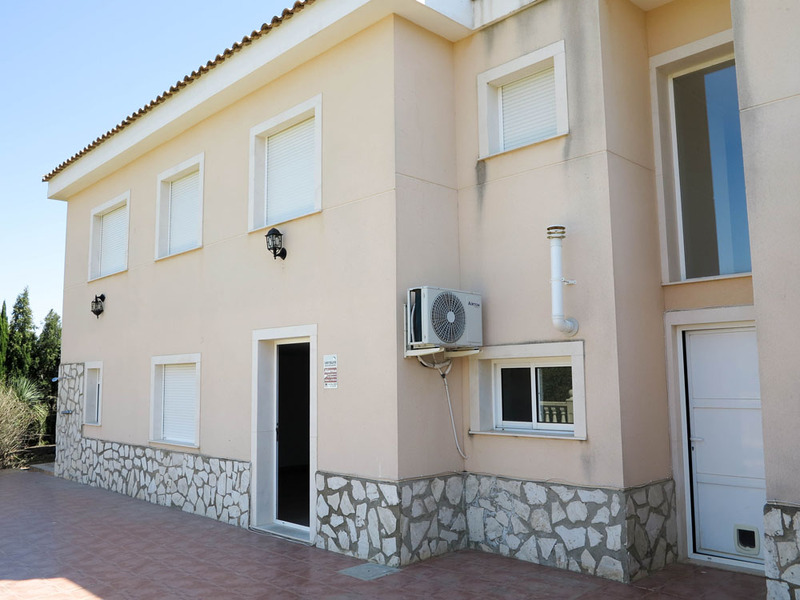 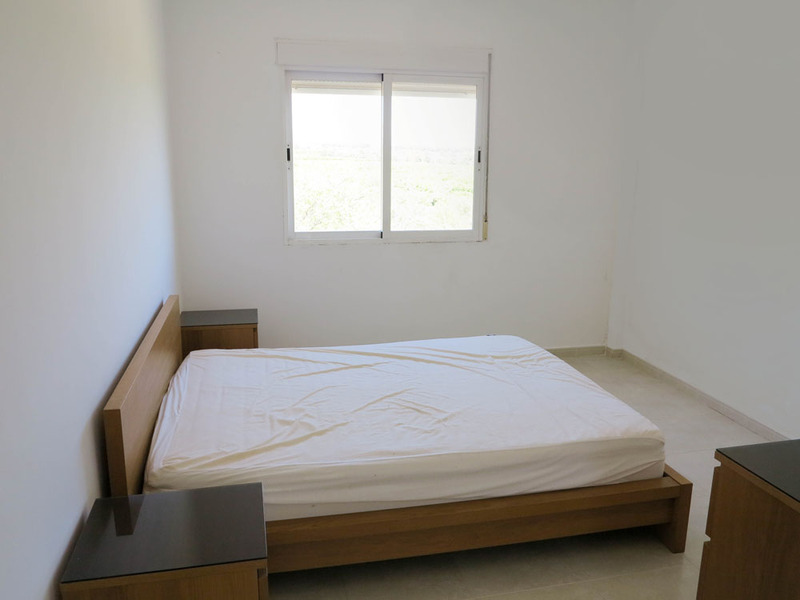 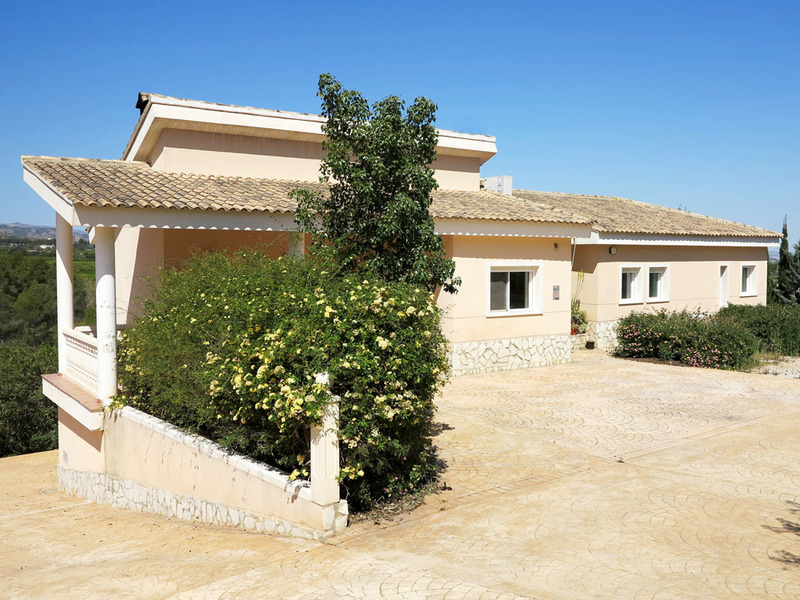 You have landscaped gardens at the front of the villa and there is also a pedestrian gate entrance which has a door telecom system connected in the villa. 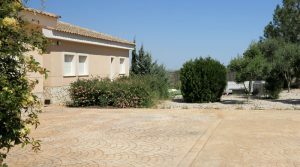 The main entrance to the villa is by the large door and covered porch in at the front. 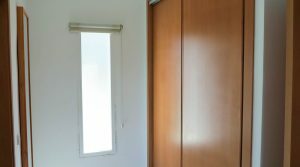 This opens into a reception area which has a full height glass wall providing views over the back garden and the countryside beyond that. 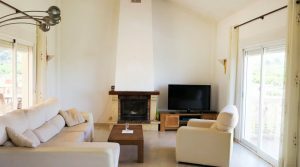 From this reception room on the left, you access the large lounge/dining room which has high vaulted ceilings and a log burning stove. 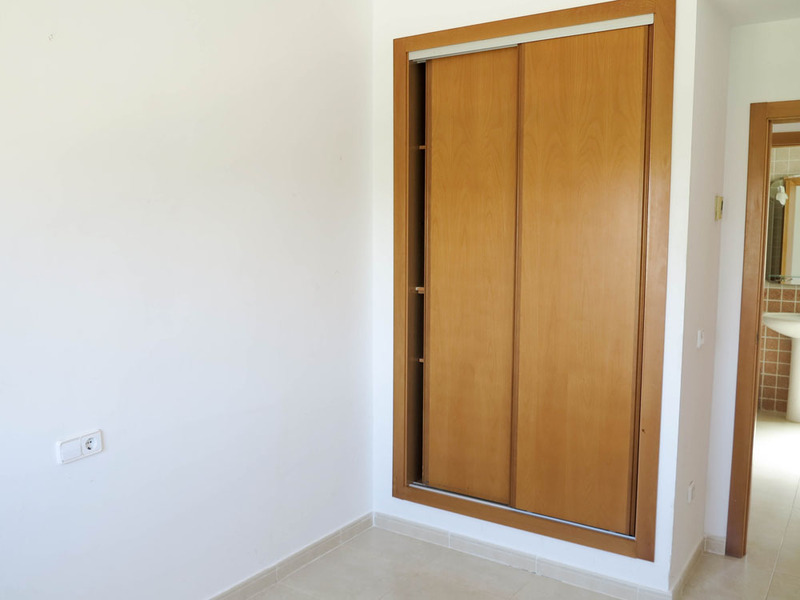 You have three sets of patio doors. 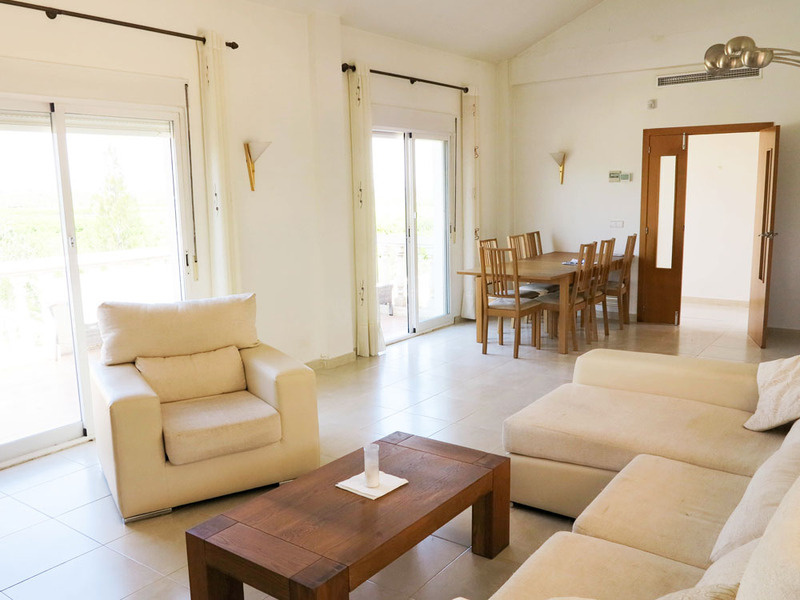 The patio doors on the left, open onto the large covered terrace at the front of the villa, which is shared with the kitchen, which also has its own patio doors opening on to it. 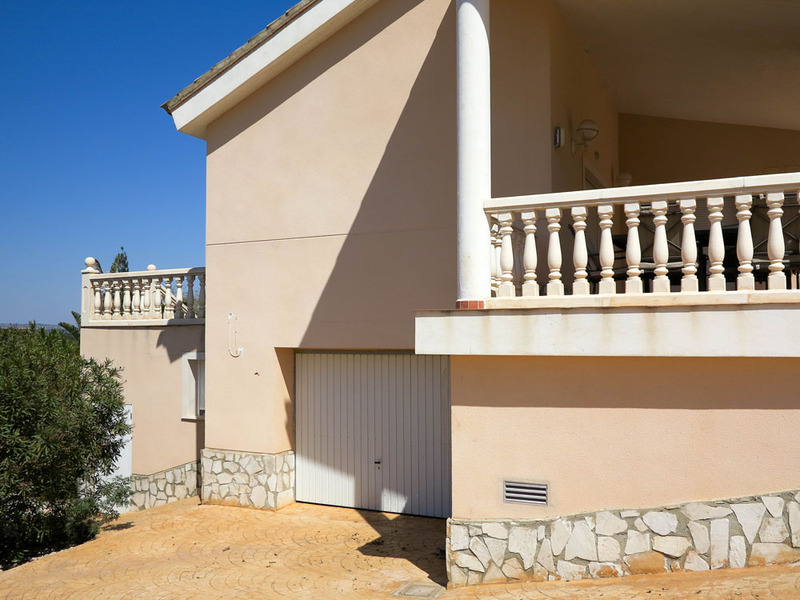 On the rear side of the lounge/dining room, you have two further sets of patio doors each opening on to the balcony terrace that runs along the back of the villa and where you have a staircase taking you down to the swimming pool and terrace. 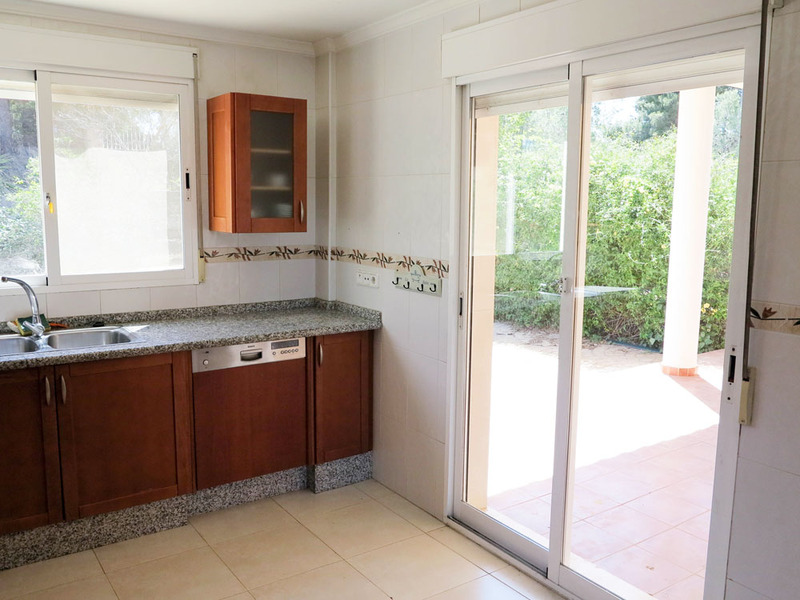 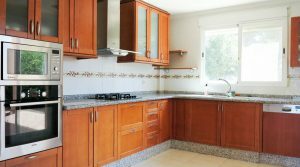 The kitchen of this desirable villa is spacious and fitted with many modern units. 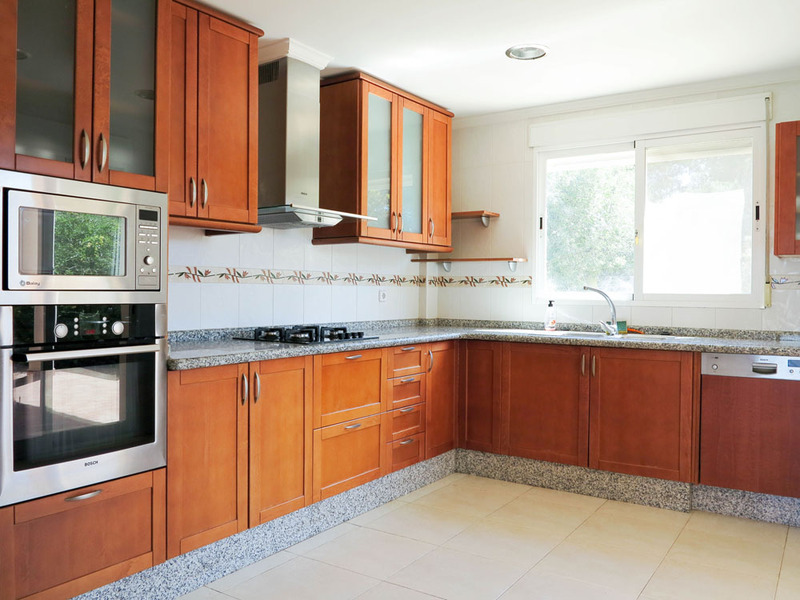 It has thick granite work-surfaces, complete with all modern quality electro-domestic appliances. 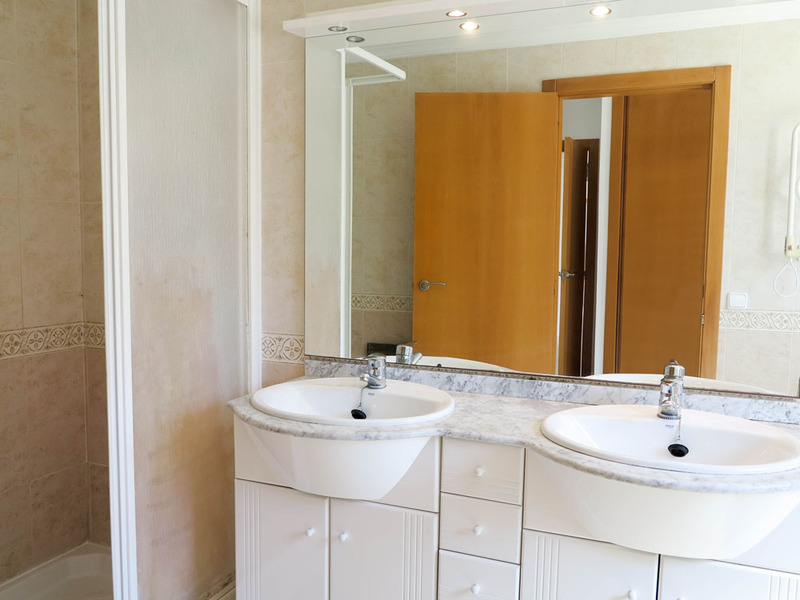 Immediately located on the right side of the reception hallway you have a W.C. From here, there is a wide passageway taking you to three double bedrooms each with fitted wardrobes and a family bathroom. 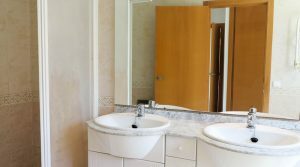 The master bedroom has its own dressing room area and en-suite bathroom complete with a walk-in shower and heated towel rail. 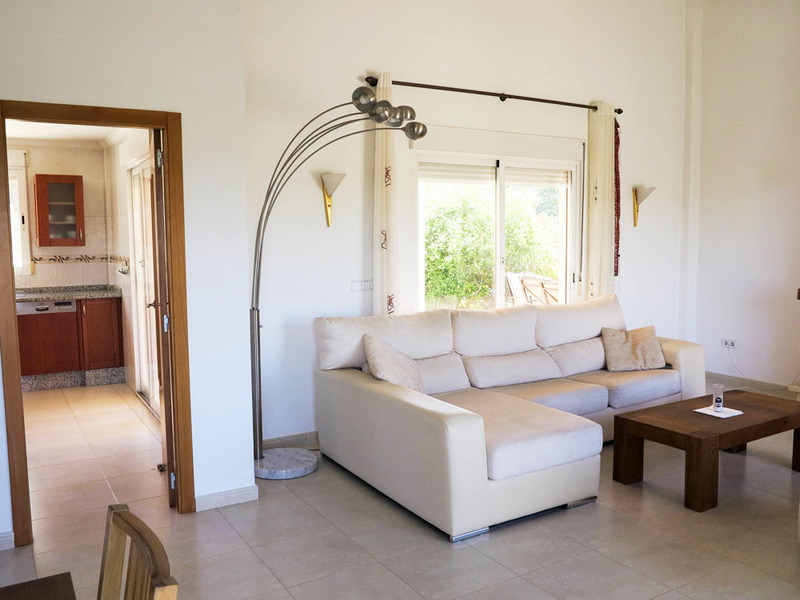 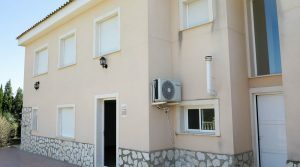 This villa has centrally installed air conditioning in every room giving you climate control hot/cold via this centrally ducted system which is very good. 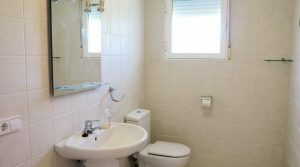 Downstairs you have a separate apartment, complete with its own en-suite bathroom. 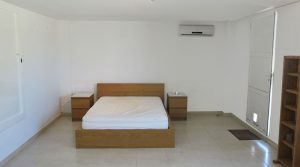 The current owners also use this large room as a summer lounge to be enjoyed by the side of the swimming pool. 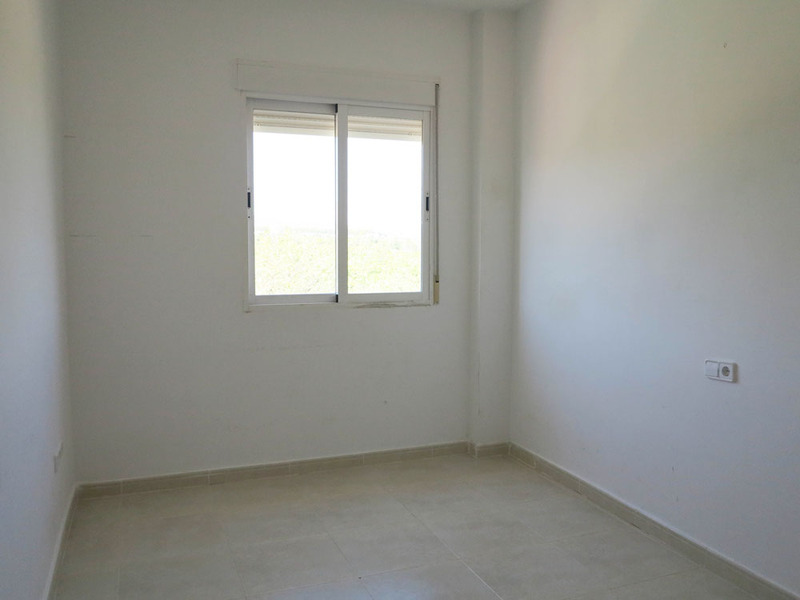 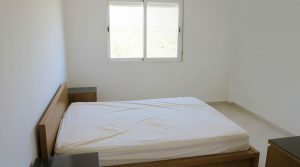 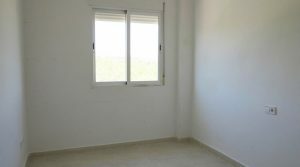 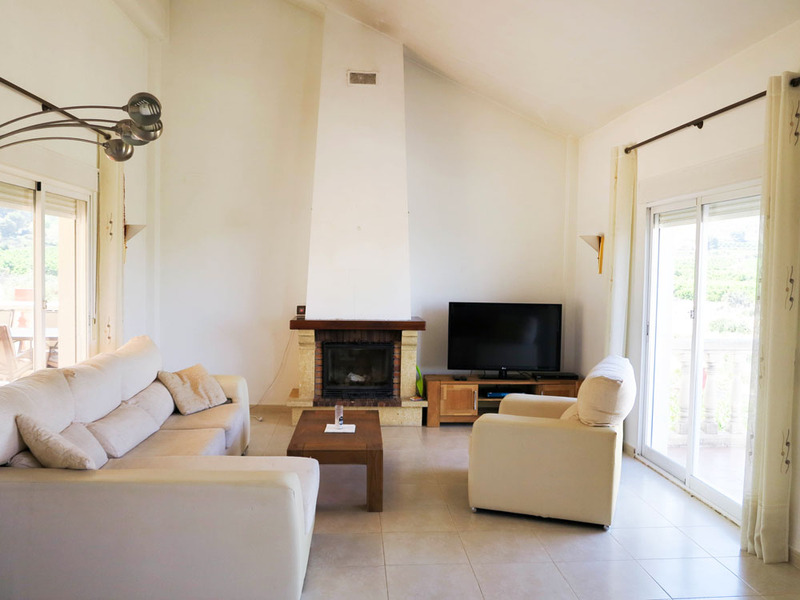 However, it is a large apartment and ideal for visiting guests or extended family. 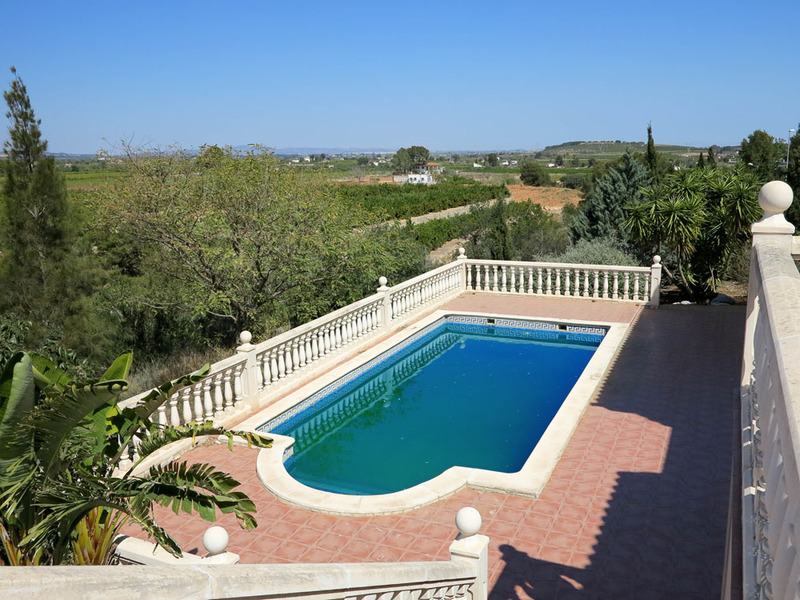 The swimming pool has lovely views and a good size terrace where you can relax by the side of the tiled 8m x 4m swimming pool, complete with poolside shower. 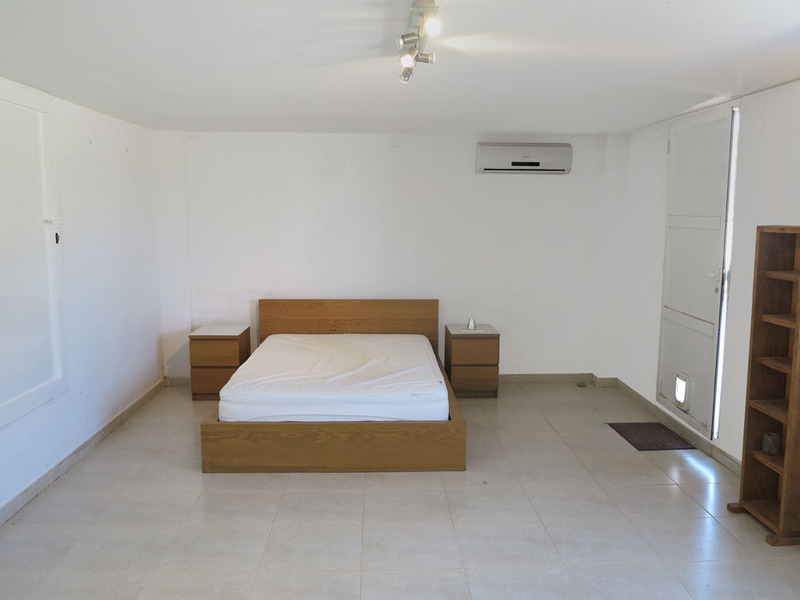 This apartment has its own hot/cold air conditioning system installed. 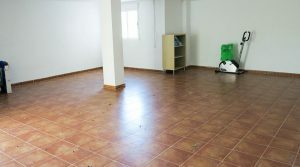 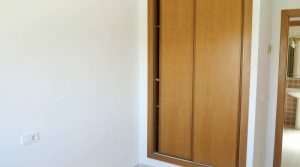 There is also a large dry store-room accessed from inside this apartment, ideal for storing sun beds and other items securely. 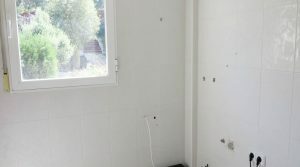 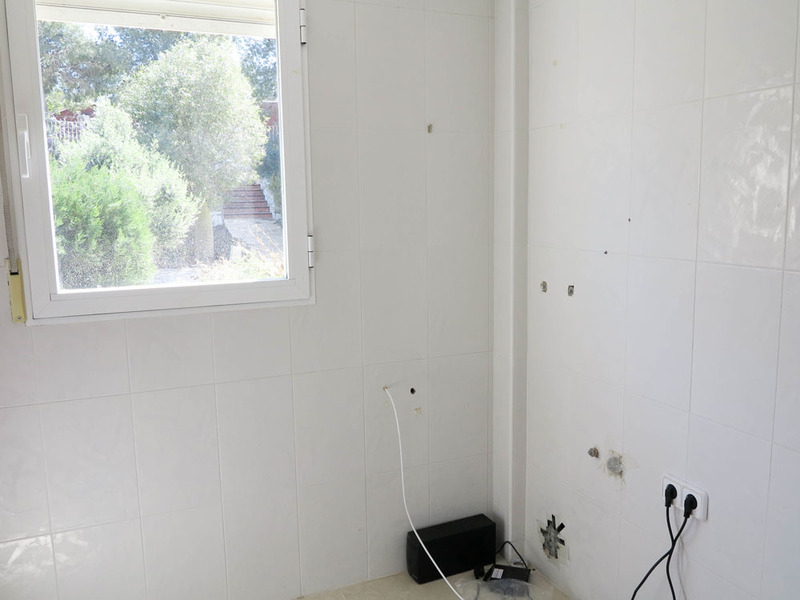 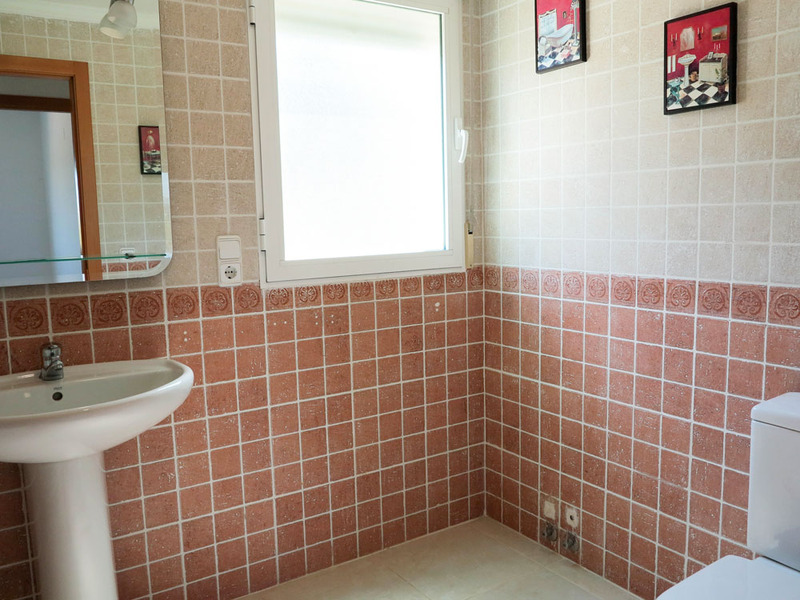 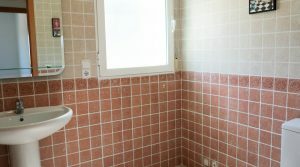 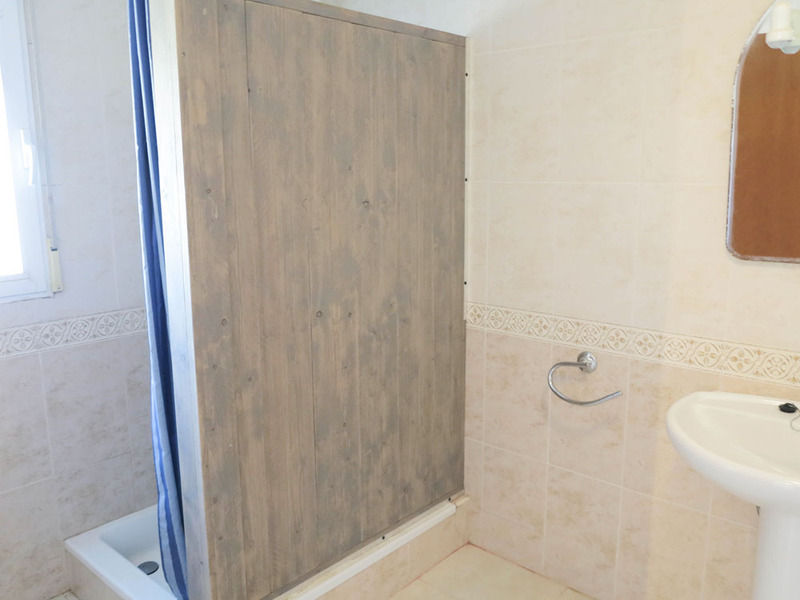 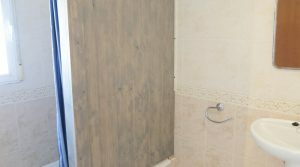 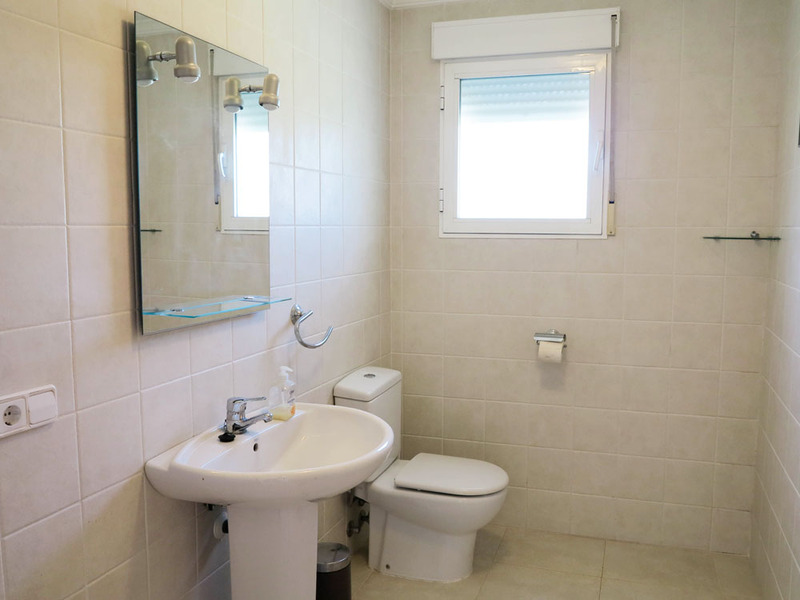 On the other side of the under-build section of this large villa, you have a separate utility room for your washing machine and this is a good size room, all tiled. 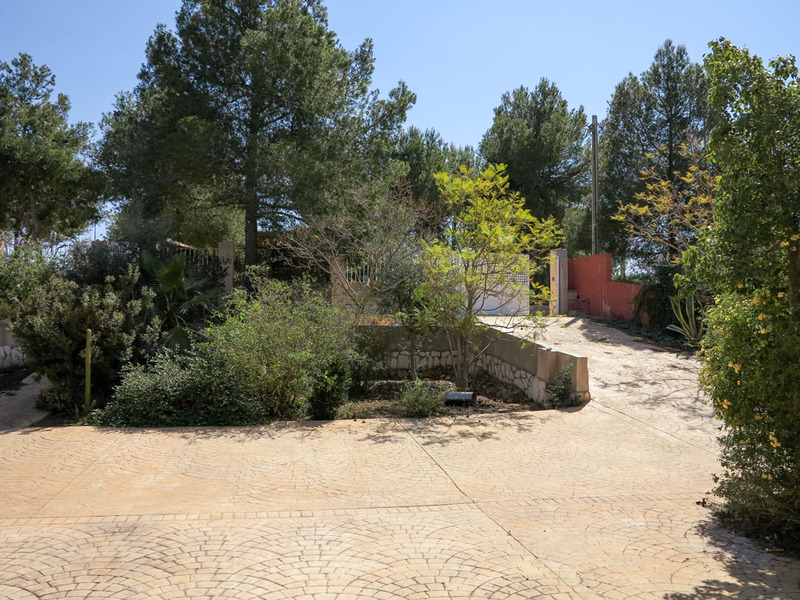 Then you have a separate wood-store and next to this is the impressive 60m² tiled floor garage complete with double glazed windows (like the rest of this property). 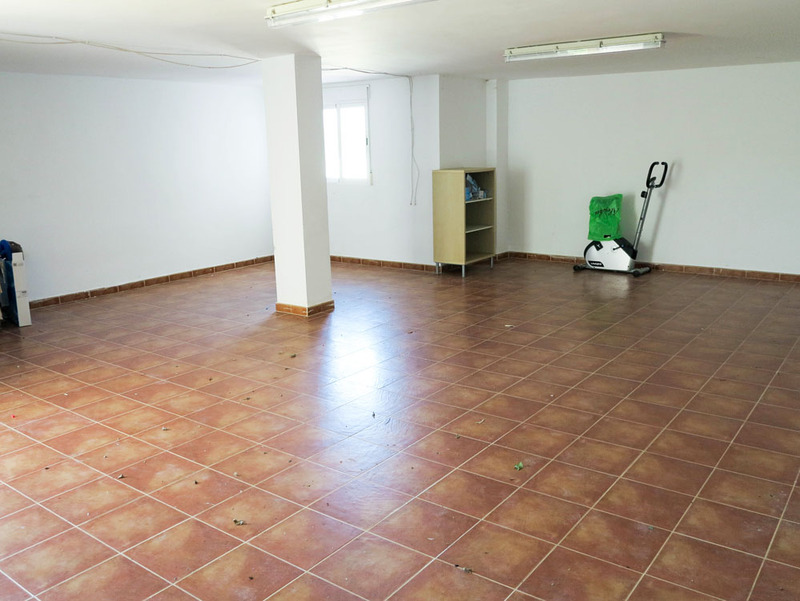 This large garage is easily big enough for two cars and still with plenty of space remaining. 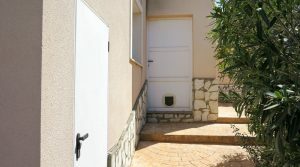 There is also a door inside this large garage taking you to a second separate dry storage room, which would make the ideal bodega/wine cellar if desired. 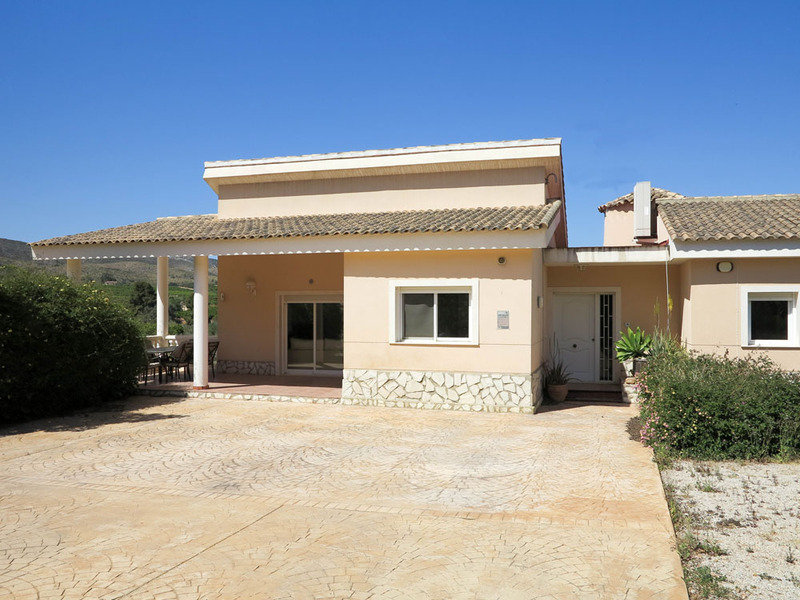 This impressive villa for sale on the San Cristobal urbanisation is being sold partly furnished and it is a lovely home, key-ready for a lucky buyer.